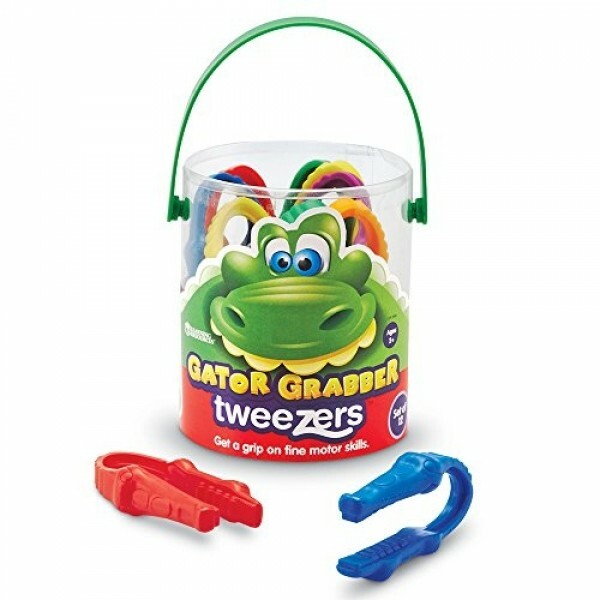 Themed alligator tweezers offer sorting fun for little hands. 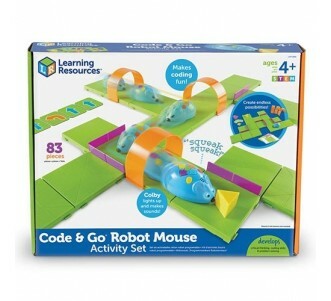 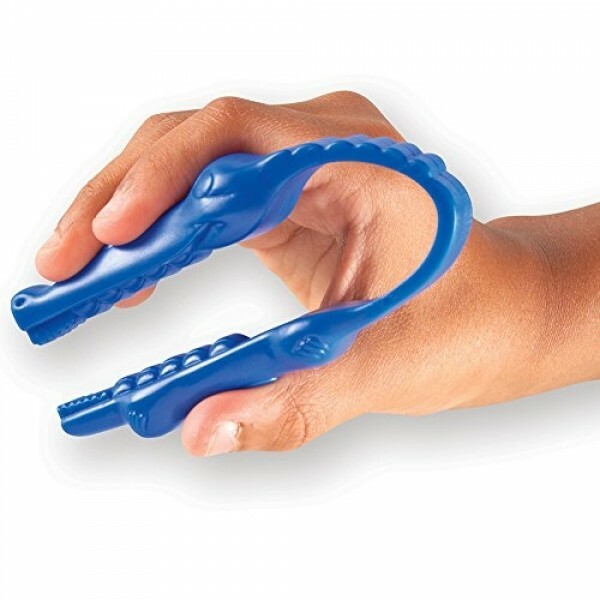 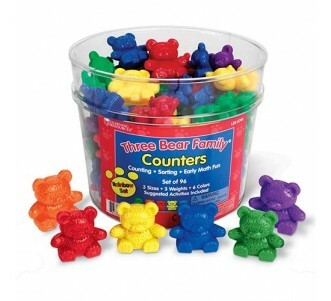 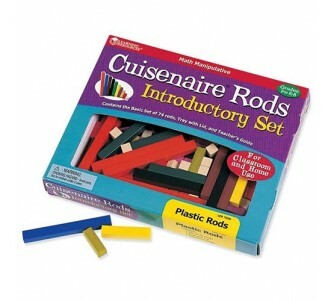 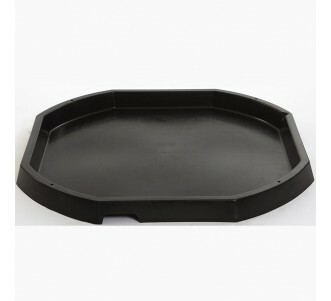 Sized for even smaller hands and great for developing the pincer grasp. 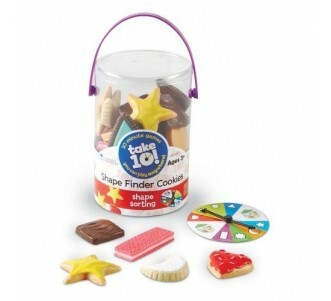 The key to fine motor skills! 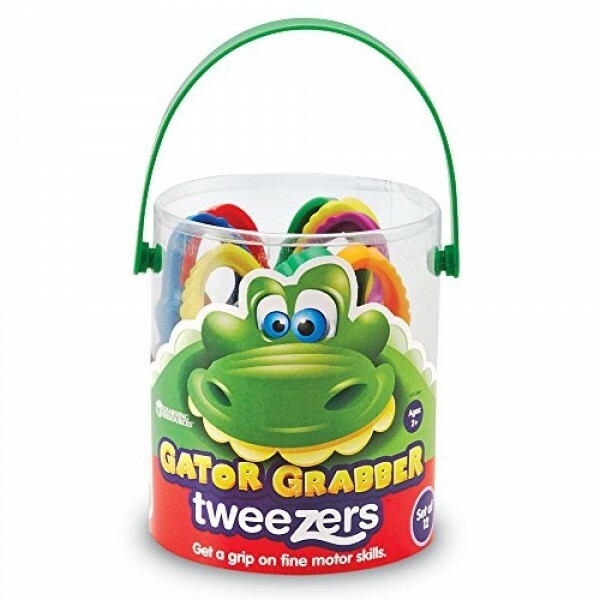 Adorable tweezers in six colours measure 10cm L.
Store in handy, resealable bucket.